The Cotswolds is considered one of the most beautiful areas in England to get married and has a fantastic range of large and small venues to choose from. 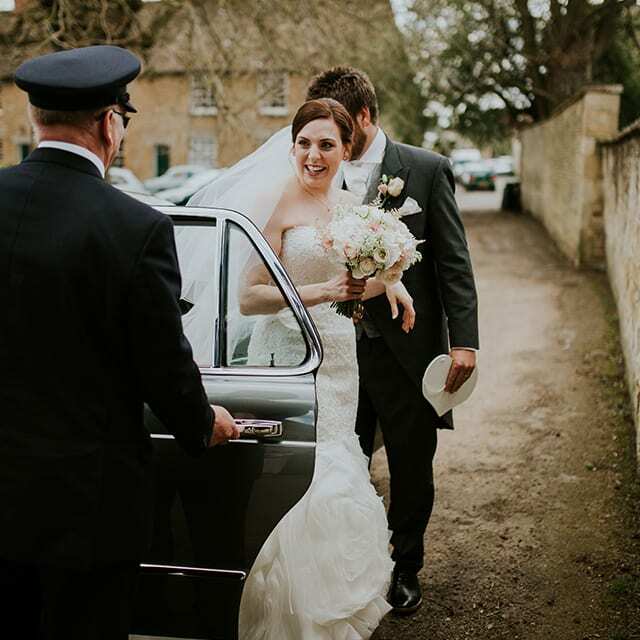 Due to the network of country lanes between small hamlets and villages, having transport is of the upmost importance to ensure everything runs smoothly on your wedding day. Azure Wedding Cars provide chauffeur-driven luxury cars for hire to brides and grooms for many locations across the Cotswolds. 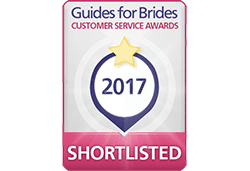 Azure’s Cotswold wedding car hire provides chauffeur-driven cars of unparalleled quality of service and attention to detail. 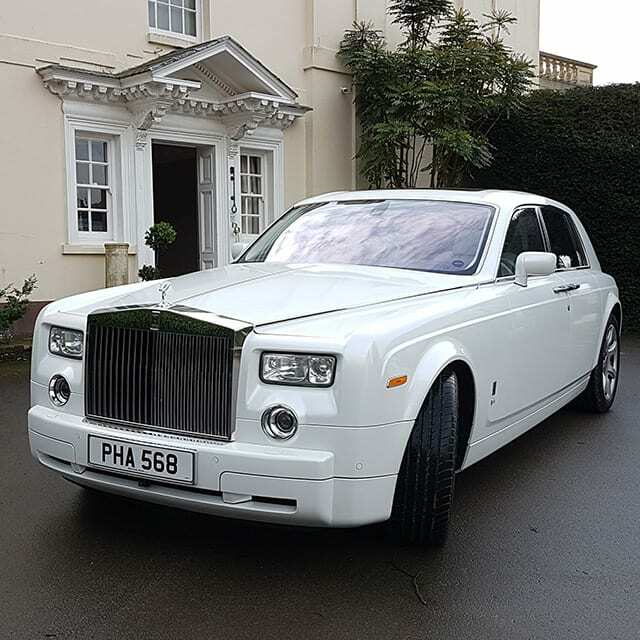 We understand that no two weddings are the same and as such, with every booking where we provide our wedding cars for hire, you’ll receive a tailored itinerary for the day to ensure that everyone arrives at the wedding ceremony in perfect time. After the ceremony, the bride and groom receive a complimentary glass of champagne to celebrate their marriage. We’re proud to work with a number of Cotswold venues to provide wedding day transport across the region. The Barn at Upcote, which offers a unique location overlooking a beautiful Cotswold valley and local farm, is conveniently located between Cheltenham, Oxford and Cirencester for Azure to provide our wedding transport and car hire to. 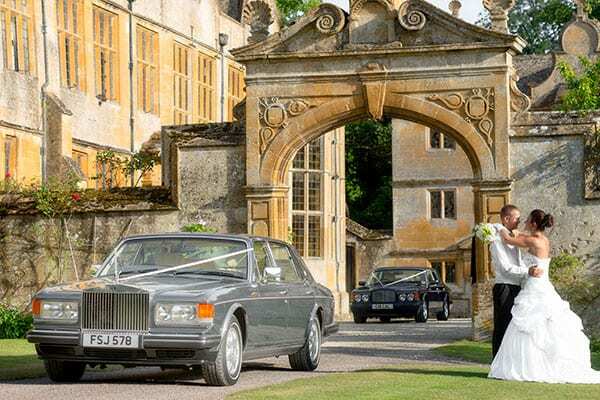 If you’d prefer somewhere close to a Cotswold town such as Stow-on-the-Wold, we can provide our wedding cars for hire to take you to Hyde House & Barn which boasts a traditional yet stylish design and relaxed atmosphere. Likewise, Wyck Hill House Hotel & Spa is also just down the road from Stow, on the road to Burford, which looks over the Windrush Valley and Cotswold Hills. 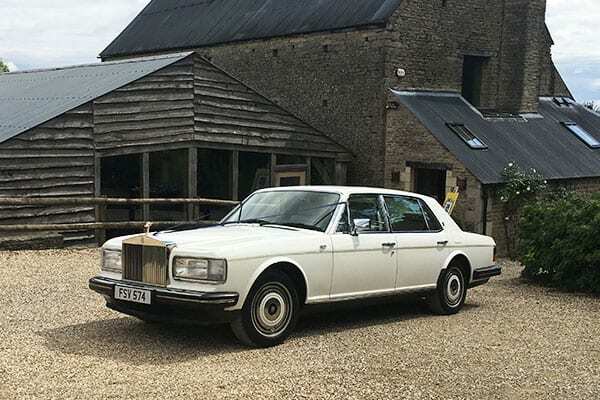 The Kingscote Barn is another popular choice of venue that Azure also works with to provide our Cotswold wedding transport to, which is just outside the Cotswold towns of Tetbury and Nailsworth. To find out more about venues we work with across the Cotswold region, view our Wedding Directory page HERE. 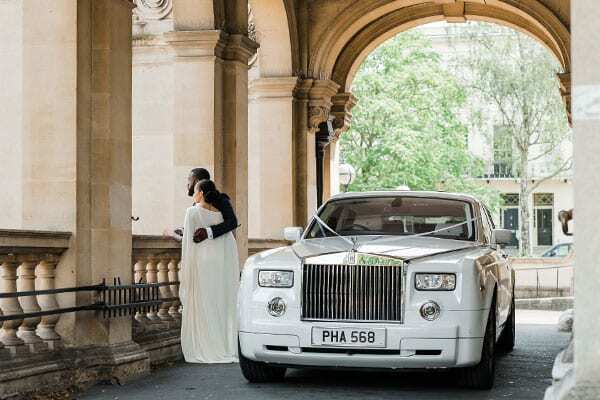 We also hold a private hire license for transport before and after the wedding day, too. Whether you need a chauffeur for driving you to bridal appointments such as dress fittings, or to take you and a group of friends to locations for your stag or hen party, just let us know. Our vehicles licensed for private hire are the Bentley Brooklands and BMW X5, which can both seat up to 4-passengers in comfort. To find out more about our other services, click HERE.